We help you get all the customers you want every month on autopilot. With Trovanti™ you get all the benefits of online marketing with none of the hassle. We make getting customers easy and surprisingly affordable. We’re a Northern Michigan Digital Marketing Agency with Clients Nationwide, Helping Local Entrepreneurs Just Like You! Are you tired of paying for advertising that does not work? So are we. 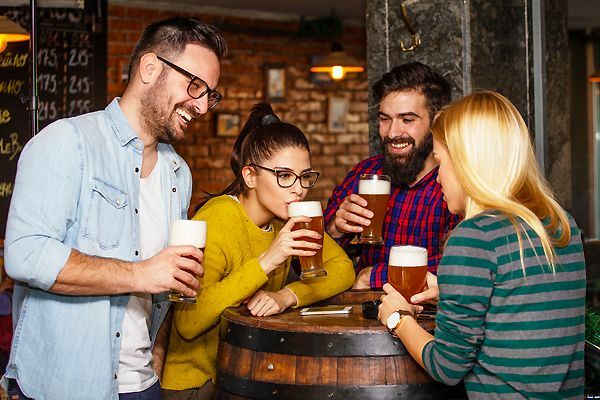 That’s why we help local businesses create marketing that attracts new customers like a magnet by connecting with them on a deeper level – and that gets better results for you. We know what works. 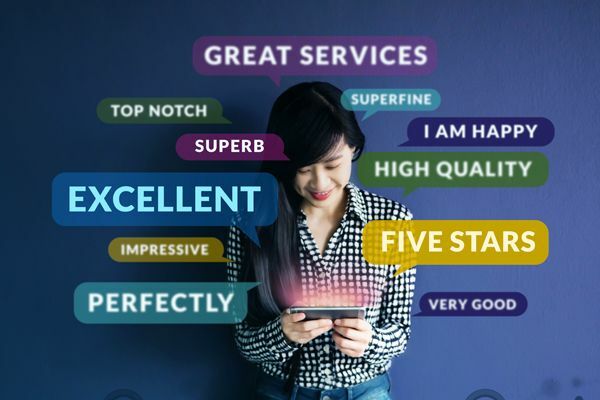 Recent consumer research shows that 85% of customers trust an online review as much as a personal recommendation, and 94% say an online review has convinced them to avoid a business. If your review game is weak, we can help you build the reputation you deserve. 97% of consumers use the Internet to find local businesses to buy from. So if you’re not getting customers from your website consistently, then your website is not doing it’s job. As your Michigan web design company, we’ll build you a site that gets results. Don’t see what you need above? Contact us! We also offer many traditional marketing services like events, graphic design, copywriting, publishing, and more. Mark is absolutely wonderful to work with! He has created our website, michiganmaplesystems.com and now created a logo for our maple syrup business, Alpine Maple Farms! His pricing is fantastic, and he genuinely cares about what you want. We tell him our thoughts, and he creates something even better from them. I could not say enough good things about this company - we will be using Trovanti for any future web and logo designs! Mark was an exceptional listener and turned my vision into reality. He was able to exceed my expectations and I look forward to working together again. The detail in his work is very rare. It's hard to find a company like this that truly cares about your business. I just wanted to let you know that since you’ve created my new brand and promotional materials, my event bookings have increased 50% which has helped my sales tremendously! It was your professional work and ‘know how’ that pushed me up to the next level. Your SEO work on my site has also pushed me from 4th place to the number one spot in organic search results for my most important keyword! Thank you so much! You’re the man for all my marketing needs! It really doesn't matter how brilliant your site looks, if it isn’t set up properly to convert traffic it’s effectively useless. The report Mark did for me was incredibly useful in showing not only the areas where my site wasn’t delivering but the simple changes needed that will be the difference that makes the difference. Well worth the investment. Mark has helped us accurately and clearly communicate to our audience. His fast turn-around has allowed us to proceed with many time-sensitive marketing ideas which would never have been possible with the company we previously used for our marketing needs. 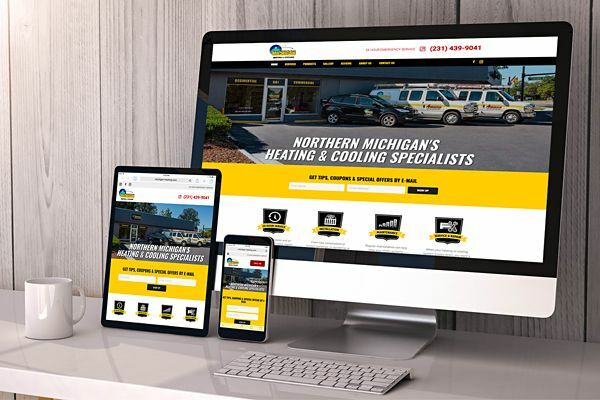 When Michigan Heating & Cooling of Petoskey needed a new website, they knew they needed someone who could turn their ideas into an amazing site that attracted customers. After meetings with Mark and his wife Nancy, researching the competition, and implementing our best practices for web design, we were able to build them a new site that generated sales the first week it was online. Watch the video to hear about Mark’s experience in his own words, and contact us today to learn how we can do the same for your business. Our founder, Mark Dollan, is a six-time international award-winning marketer with over 20 years of experience helping small businesses nationwide get better results from their marketing. 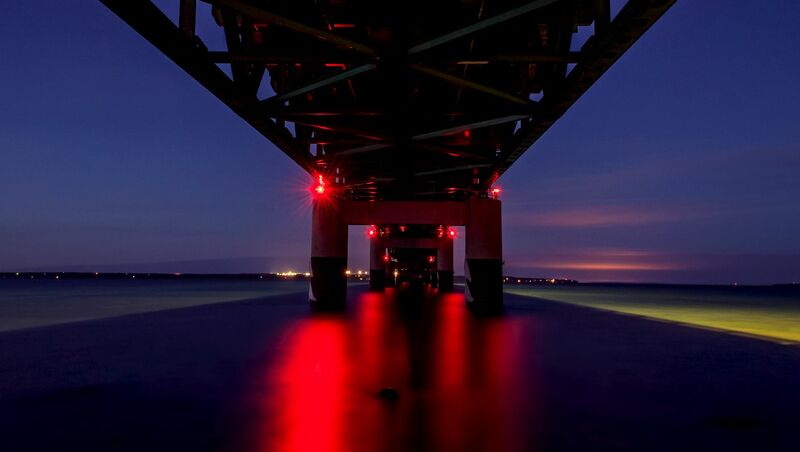 He’s also a certified direct-response copywriter and accomplished photographer, whose work has been displayed at the Crooked Tree Arts Center in Petoskey. Over the course of his career, Mark noticed that some small, local companies struggled to survive while others were thriving. And helping those local entrepreneurs build their business into a “hometown empire” quickly became his passion. 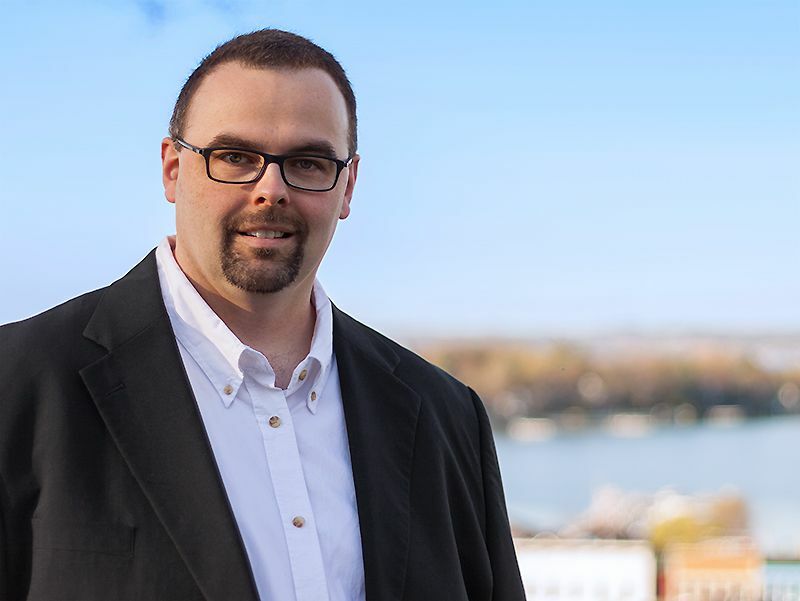 Today, he provides his expertise to clients across the country, helping them achieve the dreams that inspired them to start their local business in the first place.